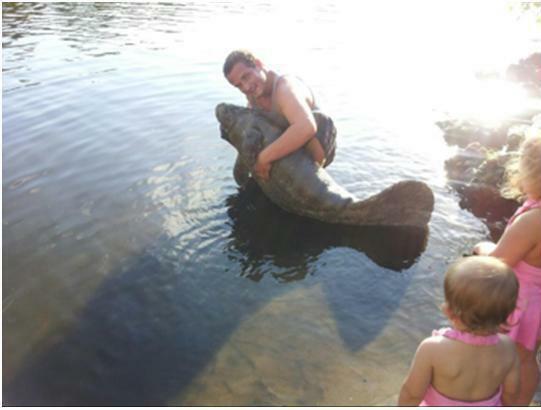 ST. LUCIE COUNTY, Florida -- Facebook photos of a man hugging a Florida manatee have resulted in the man's arrest. 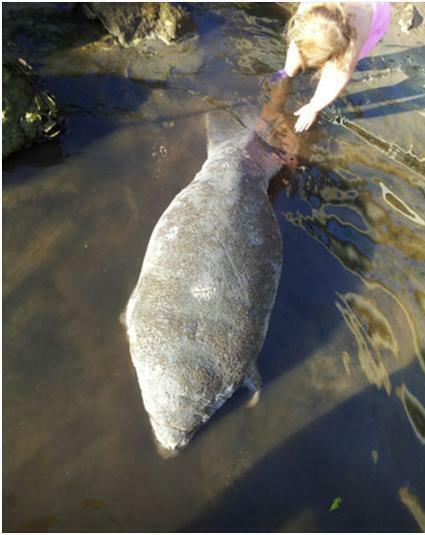 Investigators with the Florida Fish and Wildlife Conservation Commission (FWC) filed charges against 21-year-old Ryan William Waterman of Fort Pierce, Florida for allegedly harassing or disturbing a manatee calf in Taylor Creek in St. Lucie County in January. FWC investigators received a tip from a citizen regarding pictures that Waterman had posted on Facebook. 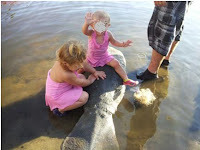 The pictures show Waterman and two young children petting a manatee calf. They also show Waterman lifting the calf partially out of the water. One image even shows a child sitting on top of the manatee. The state attorney agreed with the charges filed by FWC investigators, and a warrant was issued for Waterman’s arrest. He was booked into the St. Lucie County Jail on Sunday. The Florida Manatee Sanctuary Act stipulates that it is illegal to injure, harm, harass, capture or attempt to capture a Florida manatee. An interaction that may seem harmless and innocent may ultimately have serious consequences for manatees and other wildlife. The FWC asks anyone who witnesses manatee harassment or finds a dead or distressed manatee to please call the FWC Wildlife Alert Hotline at 888-404-FWCC (3922).